Businesses from Ho Chi Minh City have invested in 23 projects with total capital of VND34 trillion (US$1,603 million) in the central province of Phu Yen for the last decade. 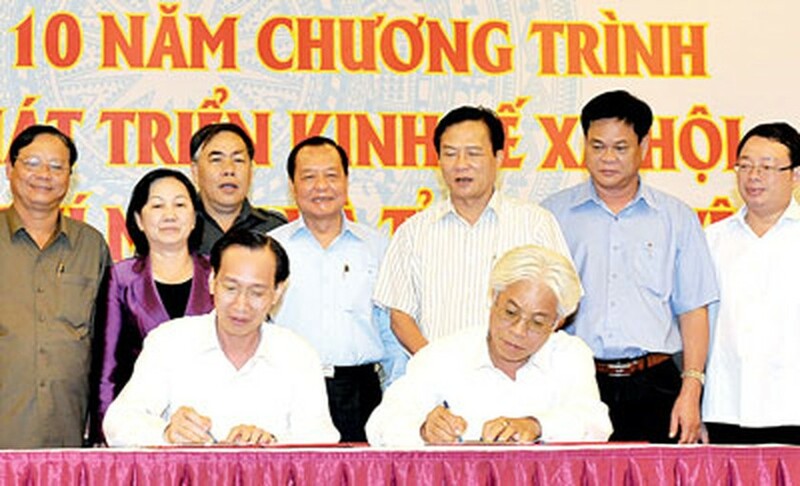 The report was made at a conference hosted in Phu Yen on August 4 to review a socioeconomic cooperation program in 2004-2014 between Ho Chi Minh City and the province. Of the 23 projects, nine are in the industrial sector and 12 others in commerce, services and tourism. They have been well implemented and created thousands of jobs to local people. At the conference, HCMC and Phu Yen leaders agreed to continue intensifying comprehensive cooperation in various fields in the next phase 2014-2020. The province announced the list of ten projects calling for investment in industrial zone infrastructure, fishing logistics, hi-tech and tourism. On the sideline of the conference, enterprises from HCMC said that leaders from the two localities should pay more attention to the program for more achievements in the next phase. HCMC investors need Phu Yen authorities to provide them with timely information to broaden production and trade and assist farmers to form stable material sources serving domestic market and exports. 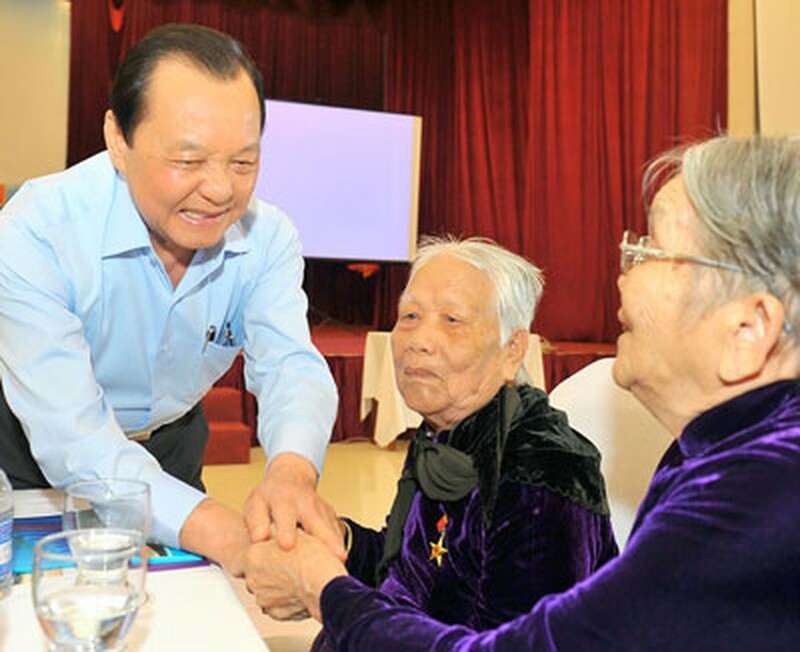 Ho Chi Minh City's Party chief Le Thanh Hai expressed the hope that two localities will set up investment attracting policies, step up administrative reform and create advantageous conditions for domestic and foreign investors. 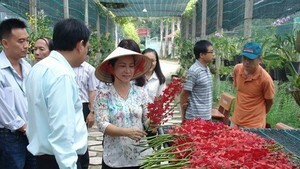 On this occasion, he visited and gave presents to 20 Vietnamese heroic mothers in Phu Yen. On behalf of HCMC people, the party chief donated the province over VND6.3 billion raised by companies from the city to build two nursery schools.